For as long as she can remember, Bridget has been able to do things other people can't-read minds, move objects without touching them, hear the songs and stories the wind and rain tell. She has pushed her powers down for years, trying to be like her "normal" classmates. Then baffling, fragile Althea Peale comes to town, and Bridget is forced to choose. She is the only one who has the power to help Althea, or to hurt her.... "A quiet and thought-provoking coming-of-age story, delightfully flavored with touches of humor, romance, and teenage angst." 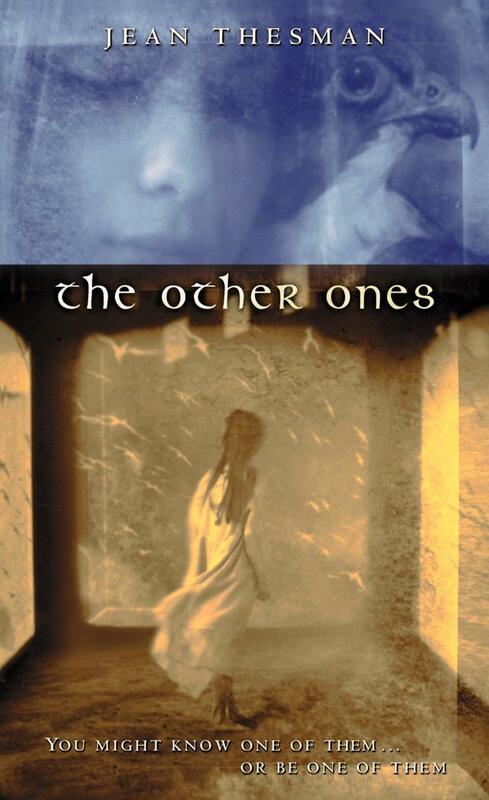 The Other Ones -- an ALA Best Book for Young Adults, a barnesandnoble.com Top Ten Teen Novel of 1999, an International Honor Book of the Society of School LibrariansViking will be publishing her In the House of the Queen's Beasts in Summer 2001.Jean Thesman lives in Washington State, the setting for almost all of her books.copyright © 2000 Penguin Putnam Books for Young Readers. All rights reserved.